When the news came that Jamie Oliver is opening a restaurant in Singapore – the first Jamie’s Italian in Asia – the hype about it was overwhelming and unbelievably crazy. Jamie Oliver is a household name, and arguably one of the most famous British chefs in the world. 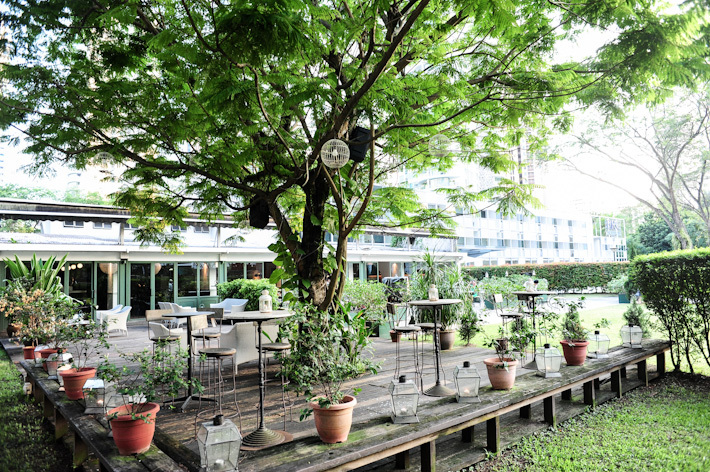 The arrival of his restaurant in Singapore further emphasises Singapore’s position as a dining destination in Asia. 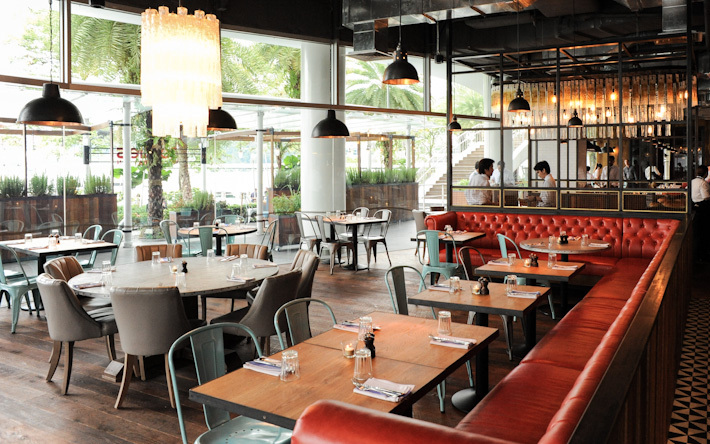 Jamie’s Italian Singapore officially opens its door at Vivo City today, and here are some of the highlights that you can expect from Jamie Oliver’s new restaurant. 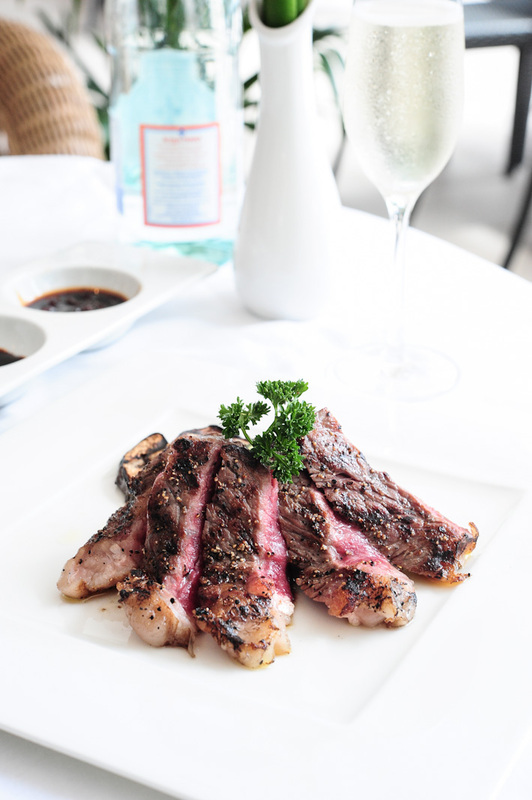 Brasserie Les Saveurs at The St Regis Singapore is extremely popular for its champagne brunch. 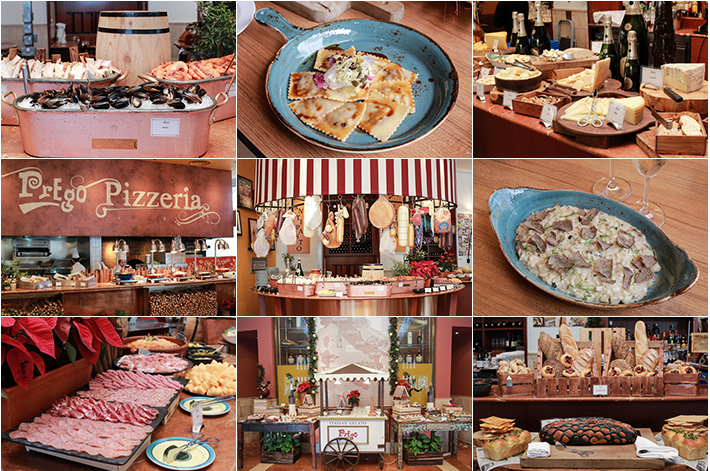 However, not many people know about the Italian weekend prosecco brunch ($98++/pax for prosecco, $68++/pax for non-alcohol) at LaBrezza, a charming and intimate restaurant which serves fine trattoria-style Italian cuisine by the poolside of the hotel. Two times Pizza Acrobatics World Champion Chef Pasqualino Barbasso is returning to Palio at Resorts World Sentosa to entertain crowds with his gravity defying pizza manoeuvres. If you have run out of ideas on how to celebrate Father’s Day, why not take time off your busy schedules, indulge in some family bonding and go for a pizza making class conducted by Chef Pasqualino. This is the great chance to learn a new skill from the master himself. Chef Pasqualino will be introducing a weekly pizza menu and a 3-course set menu ($58++/pax) to showcase his finest creations during his visit at Palio. To kick-start the meal. 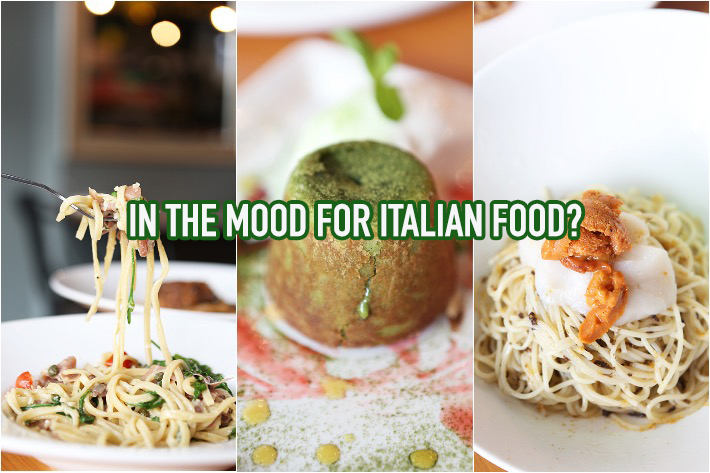 you can choose either the Caprese – Italian buffalo mozzarella cheese with vine ripened tomatoes and basil – or a Tuscan Porcini Mushroom Soup with ciabatta bread croutons. 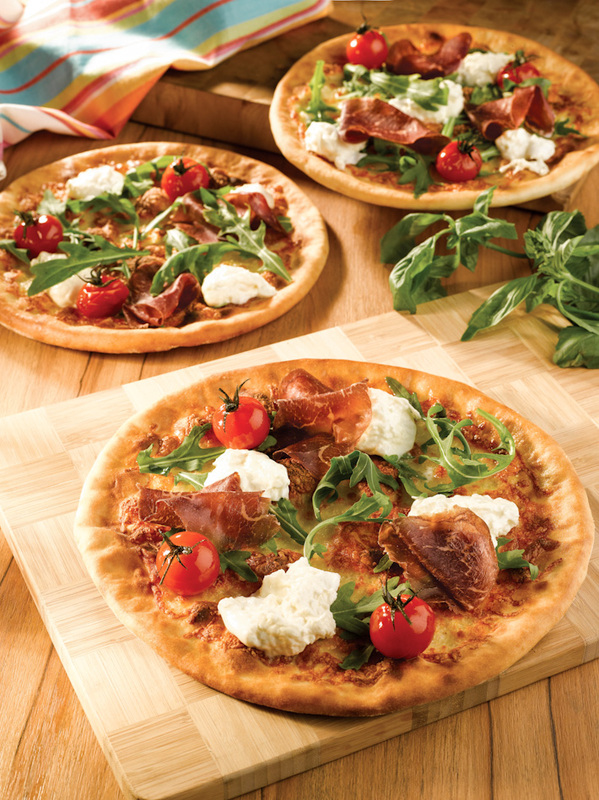 For pizza, feast on the Sapori di Bosco – with tomato, mozzarella cheese, spicy, salami, pork, sausage and mushrooms. And Palio’s signature Tiramisu will ensure a sweet ending to the special occasion. 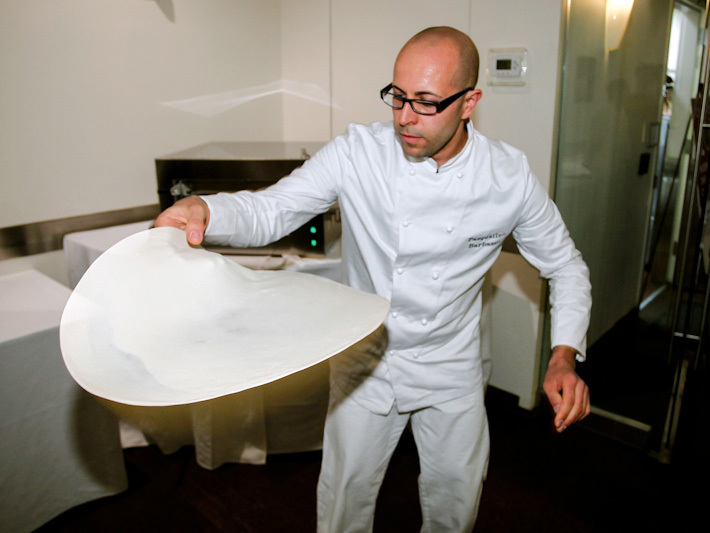 Besides getting a taste of authentic, delectable pizzas made true to Italian traditions from Chef Pasqualino’s hometown in Sicily, you also get to watch him perform right before your eyes – be stunned by his showcase of his legendary acrobatic pizza-spinning skills. Definitely something you do not get to see everyday. In addition to that, you can spend some quality time together with your family to learn some tips from the chef at the pizzas’ making classes. 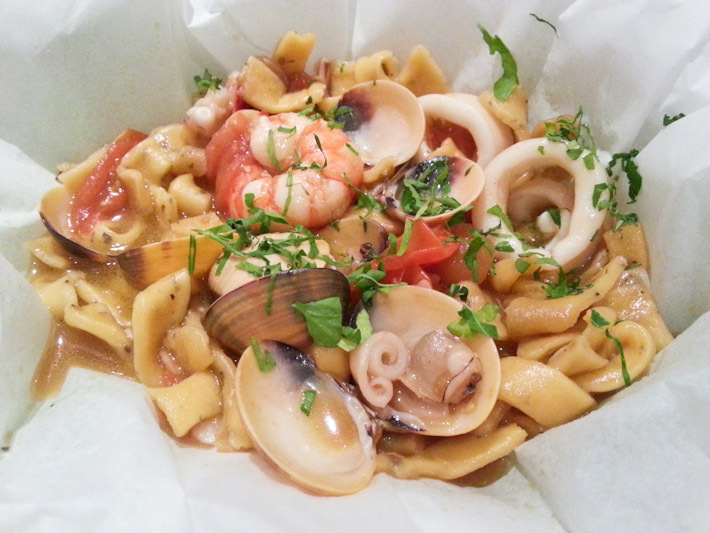 And for 15 and 16 June, Palio will be having a special Father’s Day set menu for 4 at $148++. 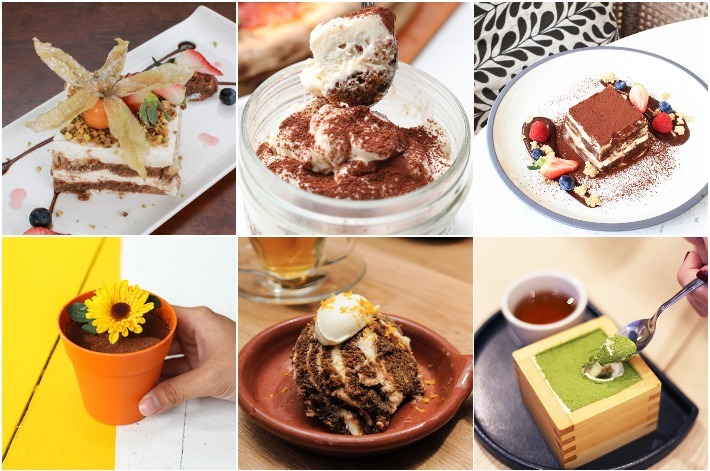 The highlights include a homemade tagliolini pasta with smoked salmon, grilled kurobuta pork rack, one of Chef Pasqualino’s signature pizzas, and tiramisu. For more information, call the restaurant at +65 6577 6688 or visit Resorts World Sentosa’s website.